Thank you very much for this very nice plug-in, much appreciated! 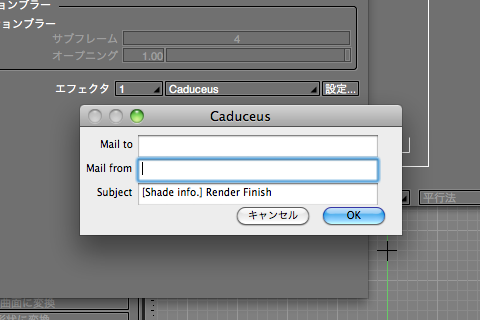 “Shade Rednering infomation.” instead of “Shade Rendering Information”. Thank you very much for your comments. I has released a new plug-in that fixes a mistake. Thank you for the quick reply and fix keiso-san!